If you’ve got just a week to spend in Africa, this compact safari is arguably the best way to do it. With six full days to explore the legendary Serengeti and world-class wonders of Ngorongoro Crater, you’ll be riding a wildlife high long after you return home. The Serengeti is the Great Plains of Africa, teeming with hoofed animals and predators in pursuit. The crater is the counterpoint: a volcanic caldera harboring Africa’s densest concentration of wildlife in one confined place. When I'm asked to recommend 'must-see' spots in East Africa, this Tanzania northern circuit safari is the first route that comes to my mind. 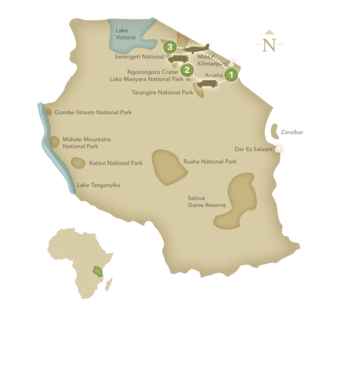 After all, the Ngorongoro Crater and the Serengeti are two of Africa's most iconic wildlife hot-spots, and they complement each other well, with the unique and dense wildlife concentrations of the Crater balanced by the remote vastness and sheer numbers of animals in the vast Serengeti. 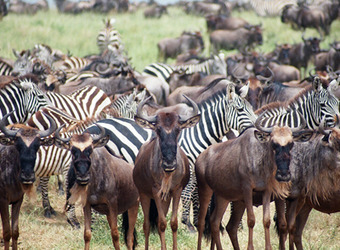 If you're planning one relatively short safari in your lifetime, this may be it! 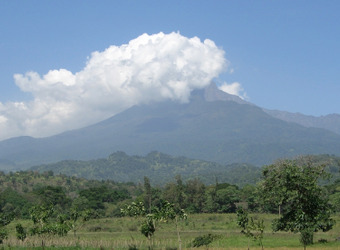 Arusha is the safari capital of the world, the jumping-off point for the Serengeti, Ngorongoro Crater and Kilimanjaro. In the shadow of Mount Meru, where lush forest intersects grassy savanna, Arusha sits within an agricultural region famed for coffee and tea. Originally a German settlement, Arusha today is a lively city with an international flair. Arusha is noted for handcrafts, and the Cultural Heritage Center boasts an array of carvings, paintings, batiks and baskets. 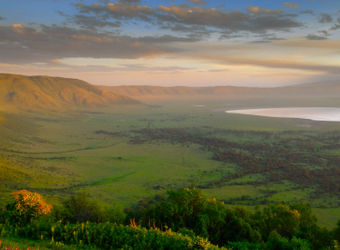 Within the walls of the world’s largest unbroken volcanic caldera is the densest concentration of wildlife in Africa. The crater floor, 12 miles across, is a wonder of the natural world. More than 30,000 animals live in this primeval Eden, including huge herds of gazelle and the lion and hyena that prey upon them. Wildebeest, zebra, eland and giraffe are abundant, with leopard and cheetah in pursuit. The very fortunate may also spot the endangered black rhino. The Serengeti is legendary. Here on Africa’s Great Plains, where the blue sky arcs over shimmering gold grasslands, the number of animals is staggering. Buffalo, elephant and giraffe roam the savanna. Leopards rest in acacia trees, pursuing prey with lion, cheetah, jackal and hyena. While the Serengeti is riveting year-round, nothing matches the phenomenon of the migration, when 1.5 million wildebeest and zebra traverse the plains in endless columns of thundering hoofbeats. Your safari adventure ends today in Arusha, Tanzania.